Sports memorabilia can be insanely pricey if you can find the right buyer. How much does memorabilia for the best basketball player of all time go for? The Scottsdale Scorpions of the Arizona Fall League was that first baseball team that Micheal played for. 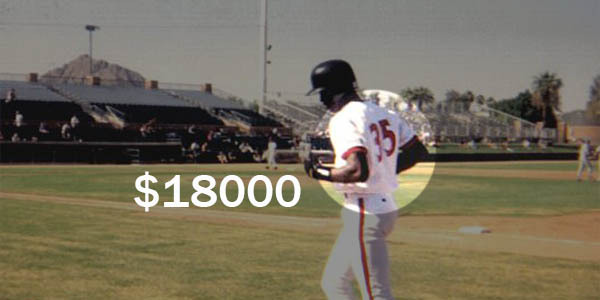 Even though his only season lasted only 30 games, the value of Jordan’s full Scorpions uniform sits at around $18000.